Inkd envelope templates are incredible print designs that you can download and use immediately. Each design is print-ready and can be used alone or accompanied with the matching business card template. 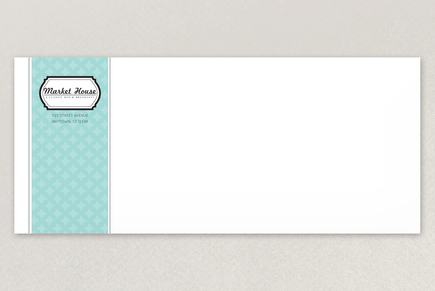 In the Inkd marketplace you'll also find incredible brochure templates and notecards too!